The Indians have been playing some great baseball of late, and have begun to run away with their division. They have been crushing the ball off opposing pitchers, and are thriving in a number of different areas. The Royals on the other hand have been downright terrible. They are 35 games under .500 and are unable to even win a game of rocks-paper-scissors. Better days are ahead, but seemingly not in 2018. 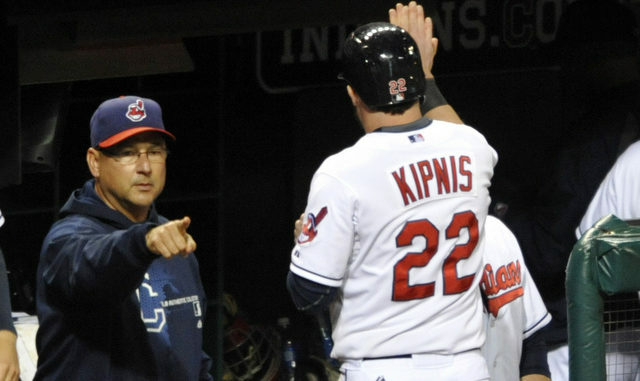 The Cleveland Indians are -240 over the Kansas City Royals on Wednesday night. There are a number of different players on this offense who have been playing sensationally of late. Michael Brantley has 11 HR’s, 47 RBI’s, and is leading the team with a .305 average. Jose Ramirez had hit 25 HR’s and driven in 56 runs. Francisco Lindor has hit 23 HR’s and driven in 55 runs. The Indians have a +74 run differential and have been dominant of late. This is not a team to be messed with, as they have continued to rise up the rankings. They were DOMINANT this past week. They will send Trevor Bauer to the mound for his eighteenth start of 2018. He has been sensational thus far this year, going 7-6 with a 2.45 ERA. He has struck out 148 batters while walking 36 in 113 2/3 innings of work. In his last start, he allowed two runs on six hits in six and two third innings, while striking out 8. As we’ve said throughout the season, this team sure is lucky that they re-signed Mike Moustakas last offseason. 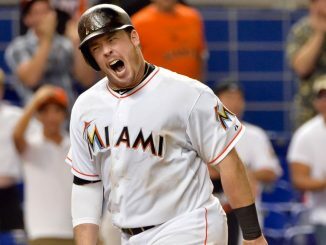 He has the fifth highest batting average, and by far leads in home runs and RBI’s. The Royals have a -156-run differential as their pitchers have not been too impressive this year, while their bats have not supported the strong starts. At 25-65, this team is already looking ahead to 2019 for a playoff birth, and have lost 13 of 16 overall. With Ian Kennedy, due to start today, a very late add to the DL, the thought process for the Royals is to bring Trevor Oaks back from AAA to start. In his first and only start on April 28, he allowed five runs on twelve hits over five innings. 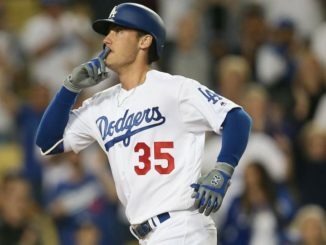 With this team being so far under .500, it’s time to start giving young guys a chance. A good 4th of July for the Indians, they will be making fireworks all night. Home run after home run will be hit by Cleveland to help them to win number 48 of the season. Francisco Lindor and Jose Ramirez, both showing unusual signs of power this year, will continue to go deep, as both players launch home runs. That will key them to their victory. The Cleveland Indians are the team to bet here. The Indians win this game. Bet the Cleveland Indians -240 over the Kansas City Royals on 4th of July!